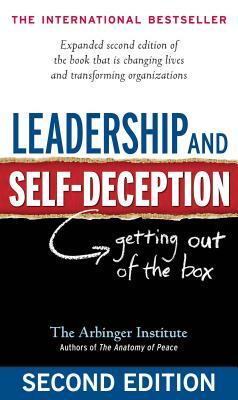 The Arbinger Institute helps organizations, families, individuals, and communities worldwide to correct the trouble created by the little-known but pervasive problem of self-deception. Arbinger is led internationally by founding partners James Ferrell, Duane Boyce, Paul Smith, and Terry Warner. Headquartered in the United States, Arbinger now has operations around the world, including throughout the Americas, Europe, Africa, the Middle East, India, Oceania, and Asia.